We work with customers throughout the United States and throughout Florida and Massachusetts - give us a call today no matter where you are located in the United States. We work with walk-in customers in Florida and Massachusetts as well as larger industrial scrap customers throughout the USA via phone and mail everyday! Customers always tell us it is worth the call! Where and when gold was first used in connection with the care of teeth as opposed to their decoration are matters of doubt and disagreement. However, it is generally agreed that “dental gold” was first used in dentistry over 2500 years ago, and its dental applications have increased steadily, especially during the past 100 of years, to the point where they now absorb over 80 tons of gold per annum. In some cultures, gold teeth and gold teeth fillings were a sign of wealth or a means of protecting fortunes, but gold also has its place in the modern history of dental castings. It is generally believed that man’s change from a way of life entirely dependent on hunting to one dependent on food production from crops and herds, extended his lifespan by one or two decades so that loosening of the incisor teeth resulting from degeneration of surrounding supporting tissue – features of advancing age – become a problem. It suggested that with the development of early gold metallurgy the possibility of holding loose incisor teeth in place by gold wires that was twisted around them and the firmer canines. Dental gold contains high amounts of palladium and sometimes small amounts of platinum. Dental scrap gold consists of any gold that has been used in the mouth and is worth more sold than kept. 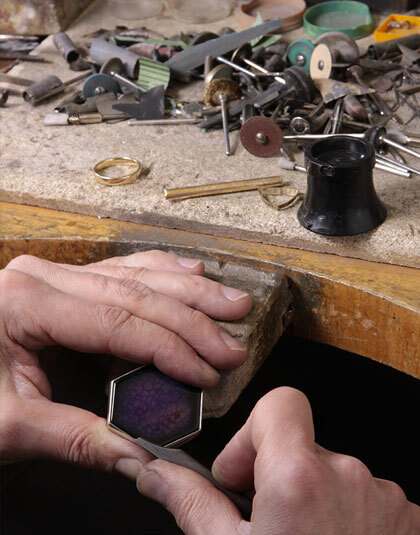 It can include any failed, damaged or deteriorated gold or silver crowns, any bridges, PFM’s, porcelain fused to metal, PFG’s (porcelain fused to gold), Gold Inlays, Gold Partials and more. Dental metals that we often see brought into our offices include, old teeth given to one or left to one by deceased family members, gold teeth that have fallen out. Gold for dental work is usually around 16 karat and needs to be chemically treated to leach out other metals in the alloy before it’s melted down. Discover the many reasons to work with us. We have been in the dental metal and precious metals reclaiming business since 1945. We are family owned operated with offices in both Massachusetts and Florida serving clients throughout the United States. Call, fax or e-mail today for a no-cost, no-obligation appraisal of your materials. We will recover the gold, silver, platinum and palladium found within your dental scrap. Join Your Many Colleagues Discover the many reasons to work with us! 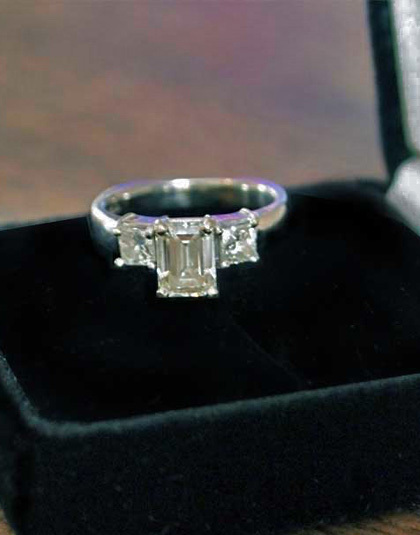 Call, fax or e-mail today for a no-cost, no-obligation appraisal of your materials. We will recover the gold, silver, platinum and palladium found within your dental scrap. Dental Lab Scrap: Decades of experience processing dental metals, rugs, filter bags, crowns. Fast and accurate payments for your dental gold. Cash advances made on the spot when possible. Send us a trial lot. All of our transactions are always fair, friendly, reliable. 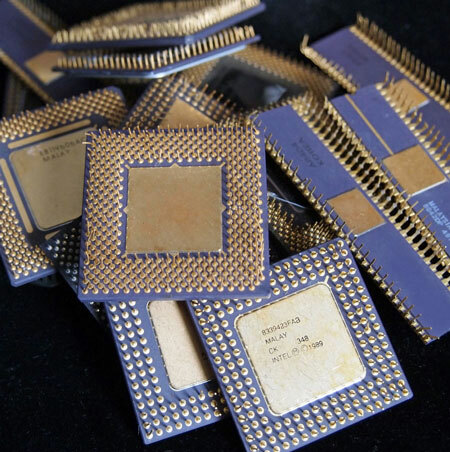 There are many electronic parts where scrap gold can be obtained: some examples are gold plated IC chips, gold plated ceramic chips and gold plated pins and connectors. This blog post is mainly focused on gold found within computer electronics specifically, even though we buy gold and other precious metals that can be found in a variety of electronics. Most electronic and computer scrap contains some amount of gold due to its superior electronic conductivity properties. At Precious Metals Reclaiming we buy everything from circuit boards, IC chips, to gold plated connectors and pins. Old circuit boards and CPU chips are one of the best sources of scrap gold for recovery. How much gold is in the chips and circuit boards will depend, in most cases, upon how old they are. As a general rule of thumb the older they are typically the higher concentration of gold. The CPU parts, central processing unit, contain the most gold within any computer.In addition to the age, as a rule of thumb if the gold plated pieces or gold plated parts are magnetic they are usually more valuable than non-magnetic based gold plate because the manufacturers usually plate more gold on magnetic based parts than on copper/brass based parts. When scrapping computer parts you will often come across what appears to be gold encrusted components. In reality, they are only gold plated. Scrap RAM, also known as DIMMS or SIMMS, are a valuable form of electronic scrap metal. The value of scrap RAM comes from the small percentage of precious metal used to make it’s compacted components. Precious metals within computers include palladium, gold, and silver.Also known as Scrap Memory, Scrap RAM has either Gold Fingers or Tin Fingers. (The grey-colored tin fingers are not made of silver; despite this, people still call them silver fingers.) Scrap RAM can be subdivided into three main types: Gold Fingered RAM, Tin/Silver Fingered RAM, and RAMBUS/Metal Covered RAM. We are mainly interested if you are looking to sell scrap memory and scrap ram that includes gold fingers. 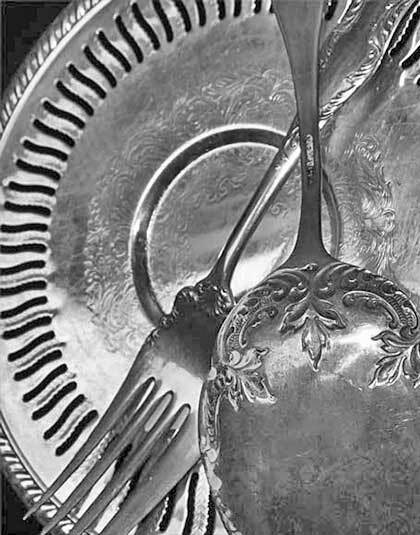 In the late nineties silver use within photographic materials was at over 30%. 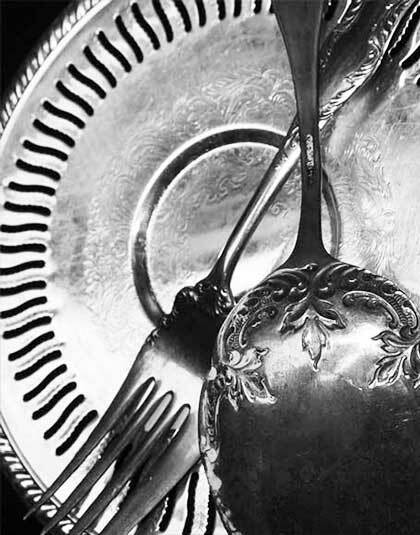 Over the years the use of silver in photography declined immensely, due to the increase in digital photography. Electrolytic silver-recovery units produce a metallic silver flake. The flake should be a grayish-brown solid. 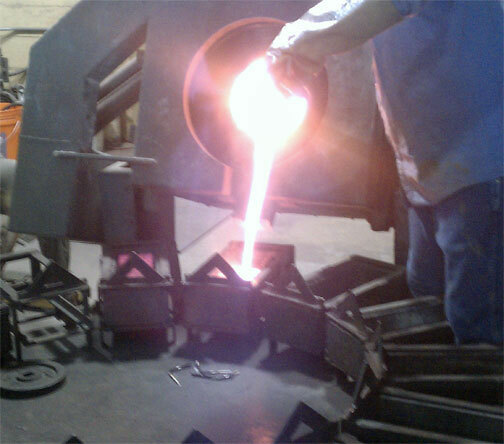 In addition exhausted MRC’s or Metallic Replacement Cartridges contain a rich silver sludge that we process and refine. 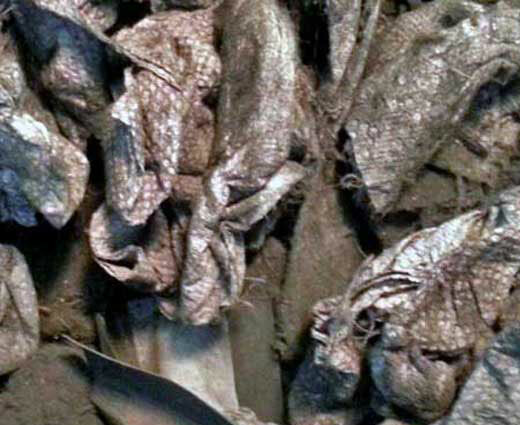 The consistency of the sludge can vary, but typically the MRC will contain a dark liquid sludge that is a combination of degraded metallic iron and collected silver. 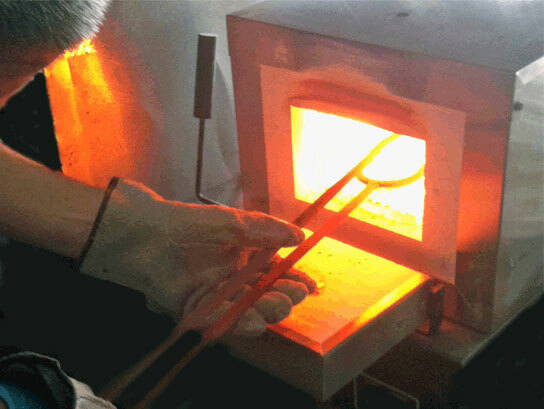 The amount of silver recovered by an MRC can also vary greatly. The silver-bearing MRC sludge is contained in the housing of the MRC. 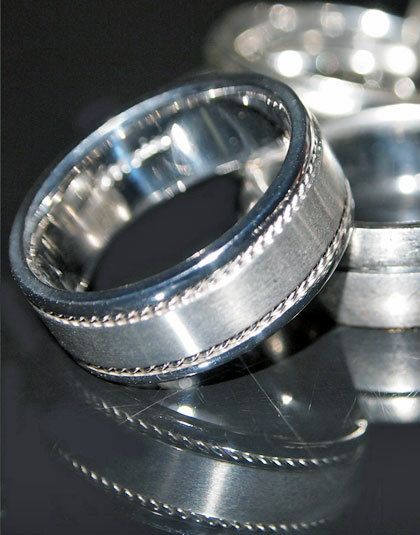 We buy and refine silver flake and silver sludge, working with customers from across the United States. Give us a call today to learn more. 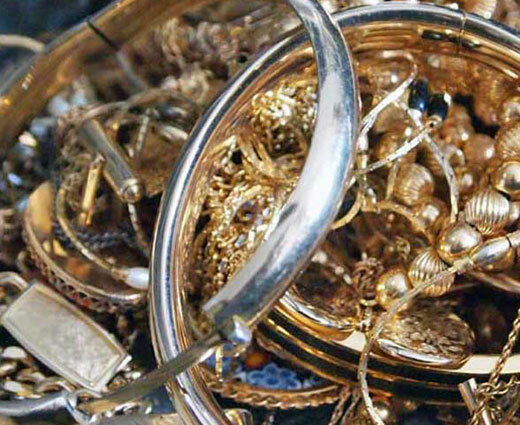 We work with customers throughout the United States who want to sell gold plated electronic scrap. 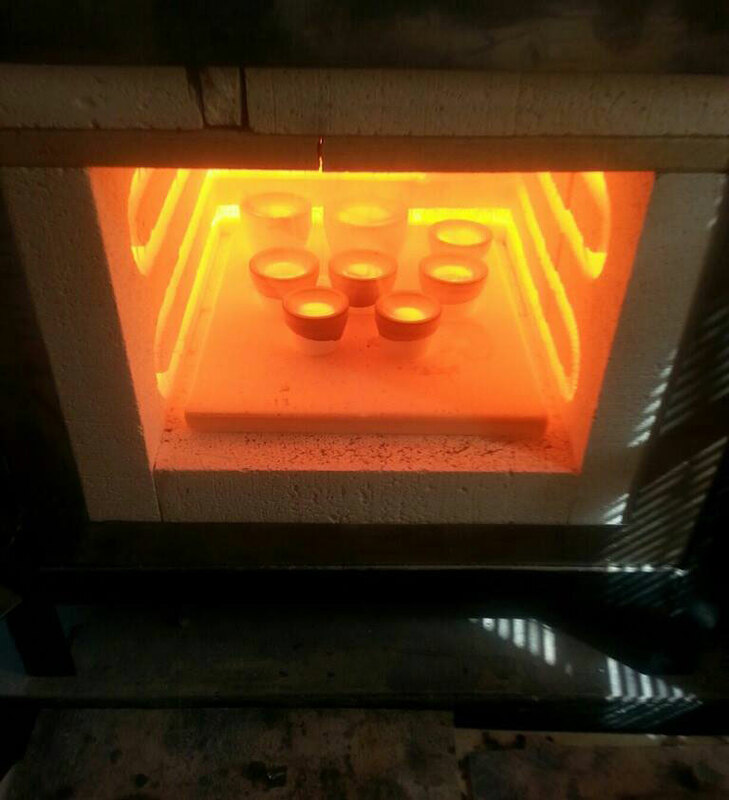 From our Florida and Massachusetts gold, silver, platinum and palladium refining and buying locations. Gold IC Chip Buyers - we buy circuit boards containing gold, gold and silver contacts, gold and silver rejects and obsolete items.